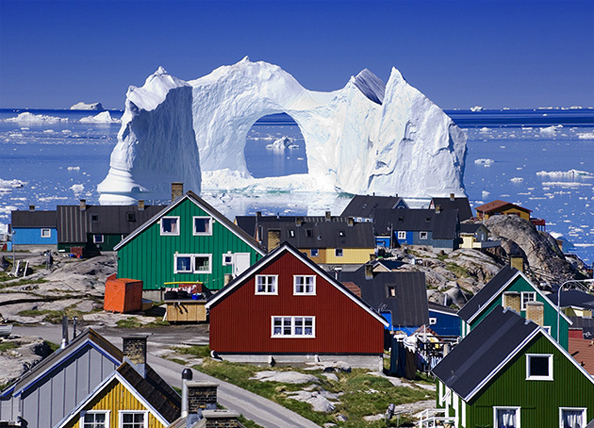 Some scientists are predicting that climate change will make Greenland, legendary for its otherworldly vistas, a place as green and verdant as Sweden or parts of Alaska. As species – both flora and fauna – migrate from their customary habitats, we will likely see the spread of more diversity, rather than less, into areas that were previously inhospitable or ice-covered. There are very few species of tree indigenous to Greenland, but commercial tree plantations have already been attempted in southern areas of the country, and I imagine given the value of commercial timber, this activity could increase. 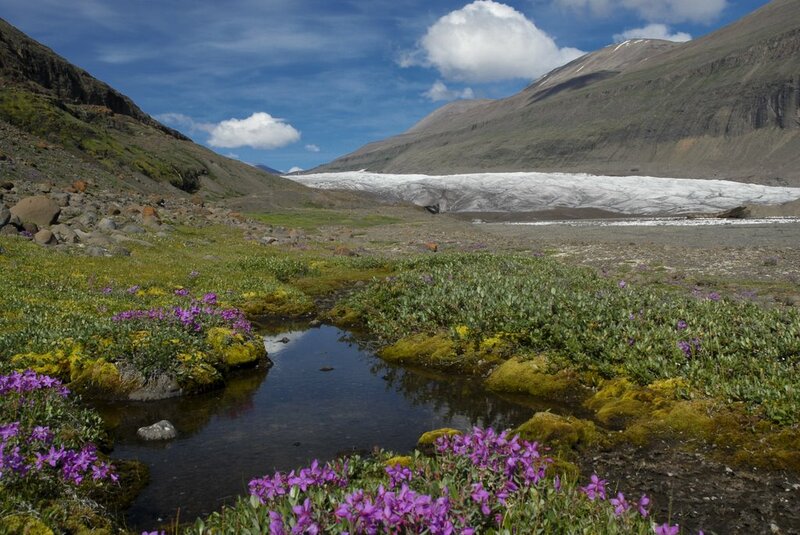 If the ‘greening of Greenland’ process develops as predicted, it could offer a unique opportunity to see how plant and animal life colonize a region. However, I could also envision a different kind of colonisation, the kind that didn’t take place earlier. 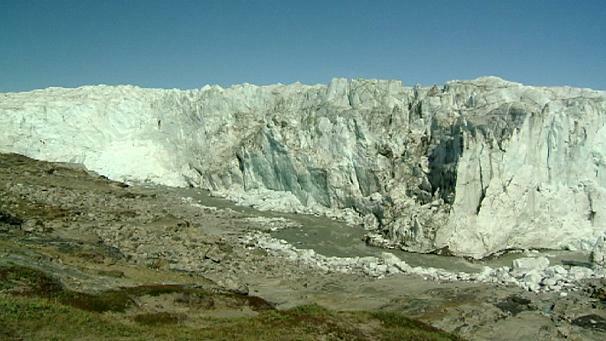 The ever-growing interest in land and mineral claims by surrounding countries to exploit resources exposed by retreating glaciers is well-known. As land becomes viable and interesting for increased habitation, might this expand to other land claims, coming up against the traditional shared land ownership of the various indigenous groups? If climate change prompts plant migration away from the middle latitudes and towards the poles (especially the North Pole), might we not see more people wanting to follow the green?